nspirational Interior Design Ideas for Living Room Design, Bedroom Design, Kitchen Design and the entire home. The way we design and decorate our houses, reveals a lot about our personality, likings and preferences. 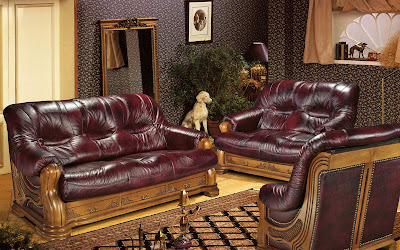 The living room of the house, is the first place which guests get to see upon their arrival in our house. 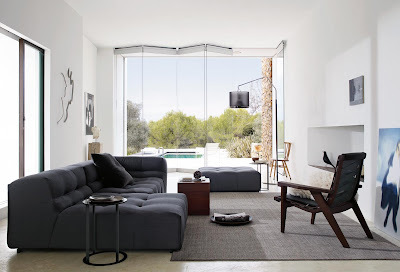 That is why, living room layout, design and decoration, needs special emphasis. 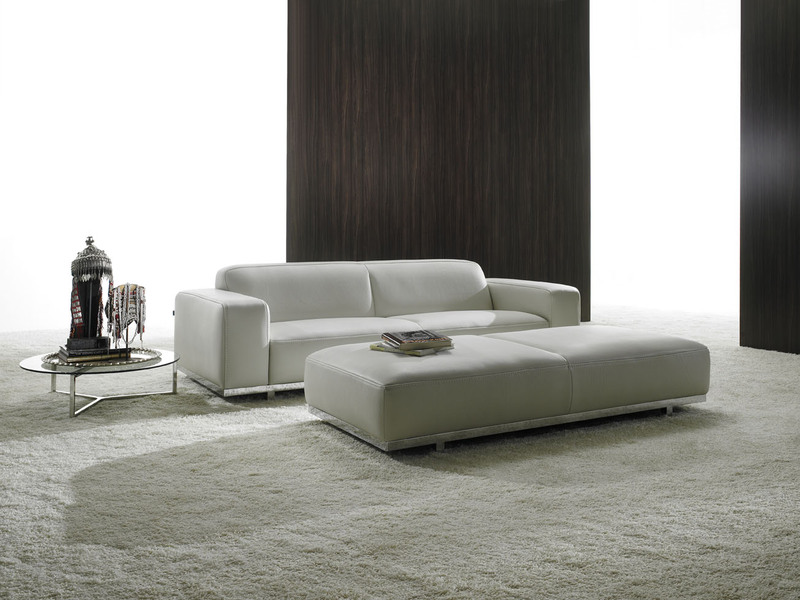 While planning a living room layout, right placement of furniture is very necessary, so is the right amount of circulation space, conversation space, etc. If you are looking for the perfect living room layout, then here are some useful tips and ideas on the same, which you can make use of. Read more on living room decorating.When planning living room layout designs, the first thing that you should decide upon is the placement of the sofa, and the rest of the things such as where to put cabinets, accessories, side tables, chairs, etc, should follow later. The way sofas are placed in the living room, will determine the kind of conversation space that you will have. 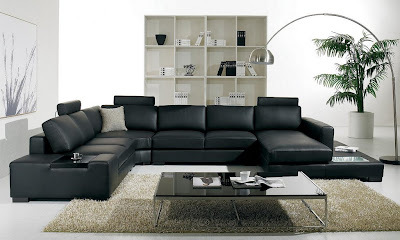 Ideally, sofas, along with chairs, should be kept in a U shape arrangement, so that when the guests are seated on them and chatting, they face each other. Another option, if you have a smaller space, is to go in for an L shaped sofa arrangement. 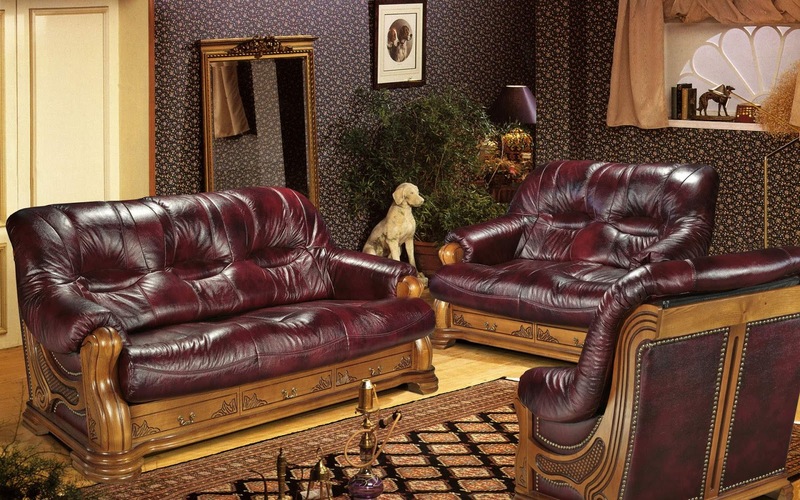 For a very large living room, placing two, three seater sofas, facing each other, with a round table in between them, will look good. Interior Design Vs Interior Decorating Vs Home Staging Vs Interior Redesign - What's the Difference? Decorating the Floors - What Shape Rug Should You Use?